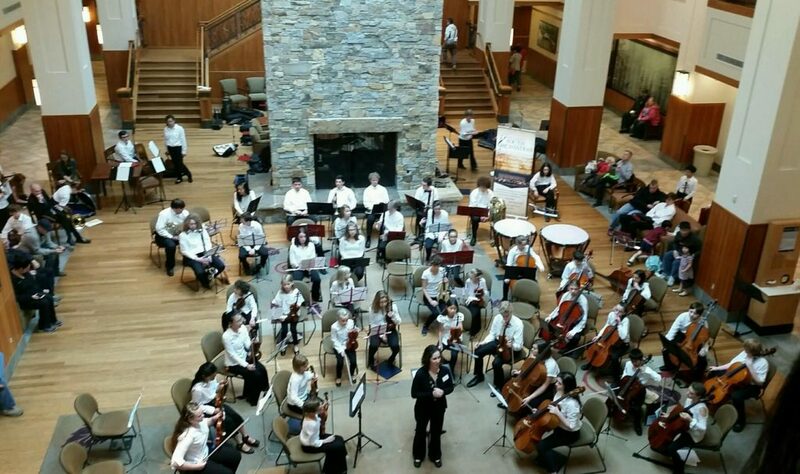 Little Symphony and Junior Orchestra brought the joy of music to the patients, staff and guests of Peacehealth Medical Center at Riverbend. 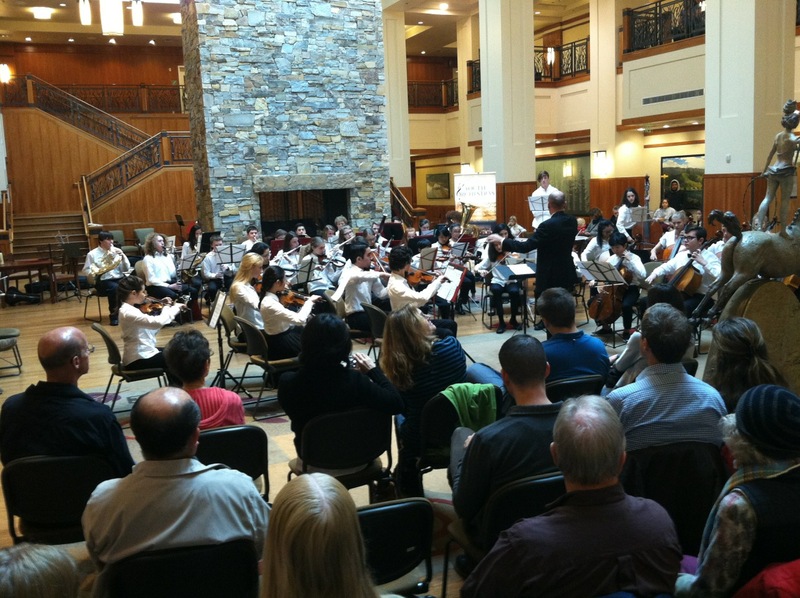 Each orchestra presented a preview of their upcoming joint concert Dec 5th! Come hear these wonderful young musicans at 7:30pm in the South Eugene High auditorium. You’ll be glad you did! Tickets HERE!